Completion of a Post-Graduate certificate midwifery program, or a Master’s in Nursing Degree midwifery program or another appropriate Master’s degree program; national certification, continuing education, and recertification required. Provide well-woman and gynecological care for women of all ages (including family planning, infertility, preconception, menopause, and treatment of common health problems), obstetrical care including prenatal, postpartum, intrapartum, and newborn care. Certified Nurse Midwives attend births in hospitals, out of hospital birth centers, and at home. 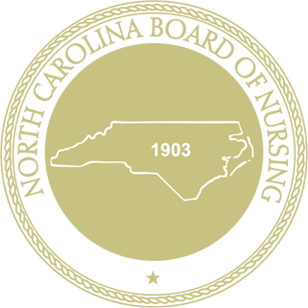 Certified Nurse Midwives have prescriptive authority in North Carolina. May be salaried or self-employed. Certified Nurse Midwife services are reimbursable by insurance.